This is art at its finest. 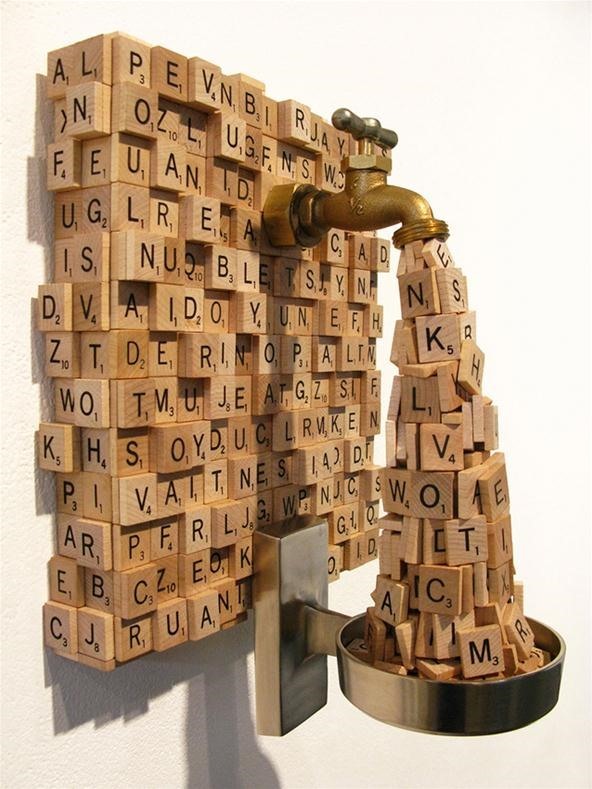 Portland sculptor Ron Ulicny created this faucet sculpture that spews out Scrabble tiles. It's simply called "Spew". Genius. 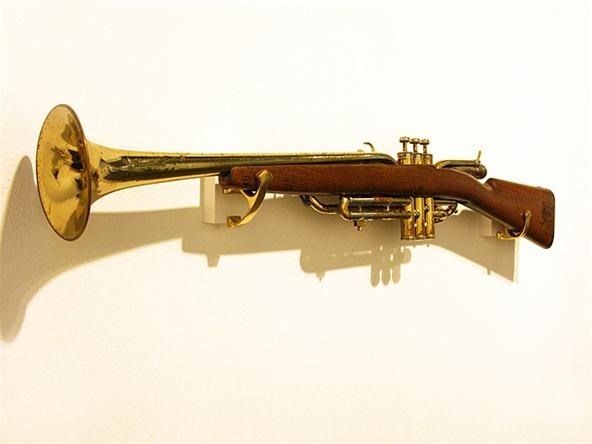 It's just one of the many sculptures he's made repurposing ordinary objects and materials into new and unexpected things. Click the link below to see more of his art at his website! 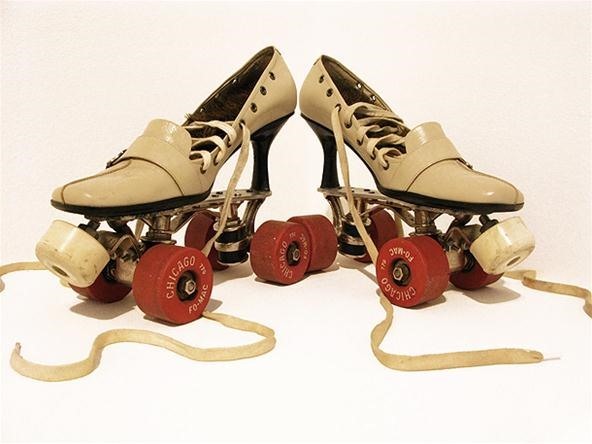 Here are a few of his other pieces. News: Cheater Caught at the 2012 National SCRABBLE Championship!